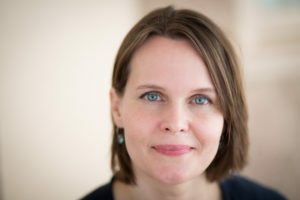 Kate Brandes is represented by Katie Shea Boutillier of the Donald Maass Literary Agency. CLICK HERE FOR BOOK CLUB QUESTIONS AND IDEAS! 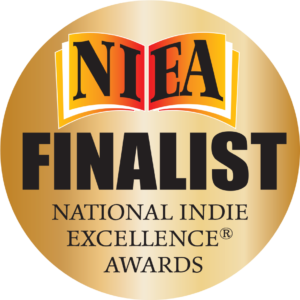 This story is about a Pennsylvania family threatened by betrayal, financial desperation, old flames, fracking, and ultimately finding forgiveness. 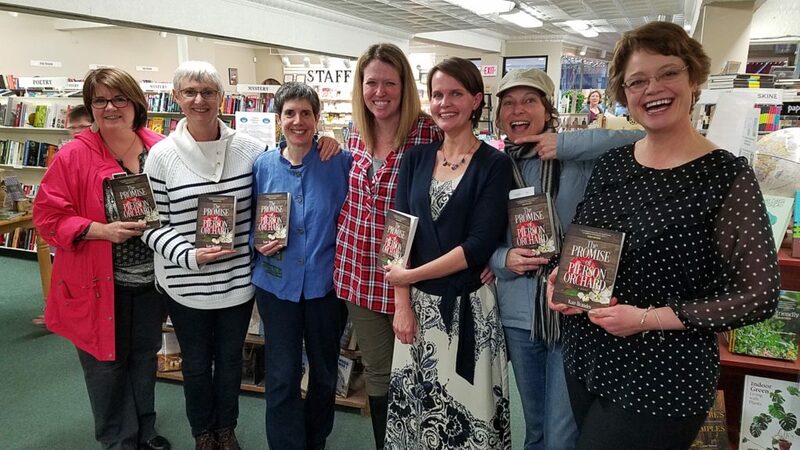 I love to talk with book clubs! 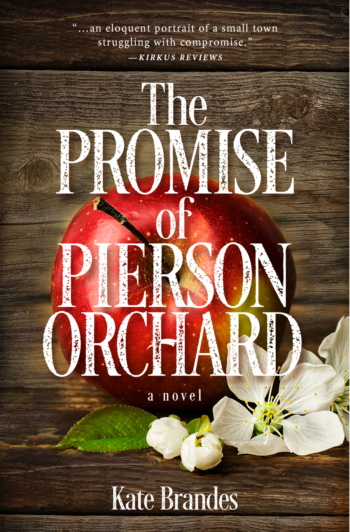 If your book club decides to read The Promise of Pierson Orchard, I’d love to hear about it! And…if you’re interested, I would be happy attend your meeting (if I’m close enough) or Skype or Facetime with your club. Please contact me to make a request. Here are some potential questions for your discussion. The Letter, Grey Sparrow Journal, Spring 2013. The War Garden, Wilderness House Literary Review, Volume 6, no 1, 2011. The Birth, The Binnacle, 2011. The Poker Player, Pithead Chapel, Volume 7, Issue 7, July 2018. I’ve done many readings, as well as talks for groups about writing, including workshops at conferences. I currently serve as a steering committee member for the writing community supported by the Lehigh Valley Engaged Humanities Consortium. If you’re interested in a speaking engagement, please contact me.